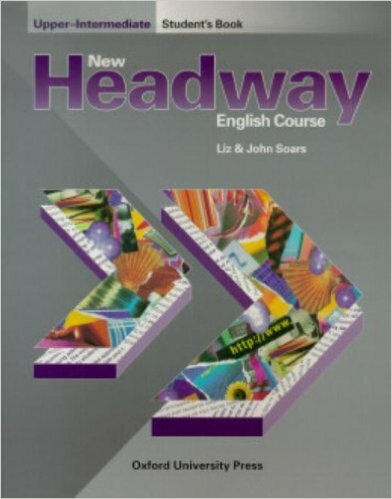 The second edition of New Headway Elementary contains a modified syllabus and extensively updated material from the first edition. New Headway Elementary keeps to the successful framework of the original edition, but has been transformed by fresh new material throughout, a more accessible feel, and a completely new design. The majority of the reading and listening texts have been replaced with vibrant new material on up-to-date topics with a more global outlook than before. There is now a higher proportion of speaking activities, maintaining the balance between communicative and more traditional approaches. The units are shorter, simpler, and clearer for students. The activities and instructions have been adapted and trimmed, but the book retains the same emphasis on thorough practice, ranging from very controlled to freer tasks. The vocabulary syllabus is more tightly controlled than before to make it more manageable for beginners. A new 'Starter' section at the beginning of each unit features a warm-up activity, often personalized, to lead into the topic and grammar of the unit. New 'Grammar Spots' provide a mixture of explanation and self-check tasks for the grammar presented in the unit. The Grammar Summaries and Language Reviews are now at the back of the Student's Book for reference. The 'Everyday English' sections at the end of each unit continue to provide key functional, situational, and survival work, but are now even more lively and conversational. A new, separate Teacher's Resource Book is available with photocopiable games and activities to supplement the main course material.